Ewwww! 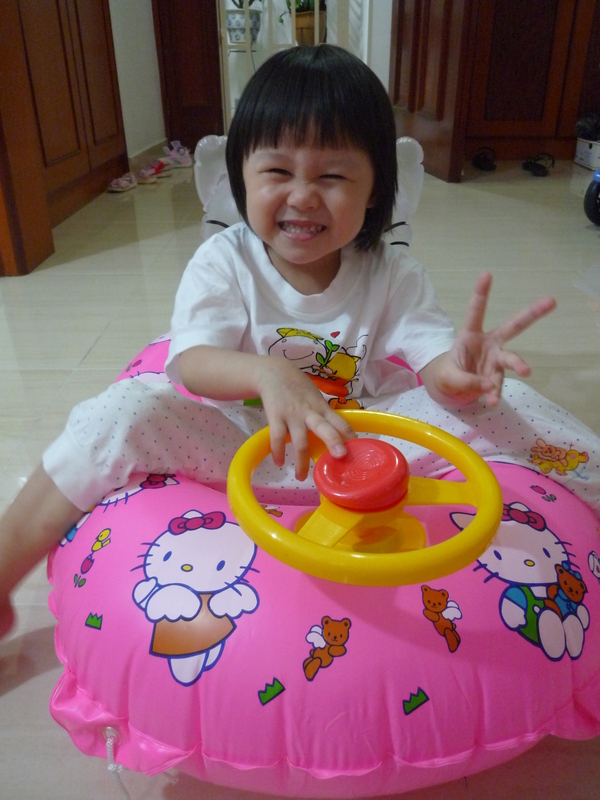 The house is filled with Hello Kitties! 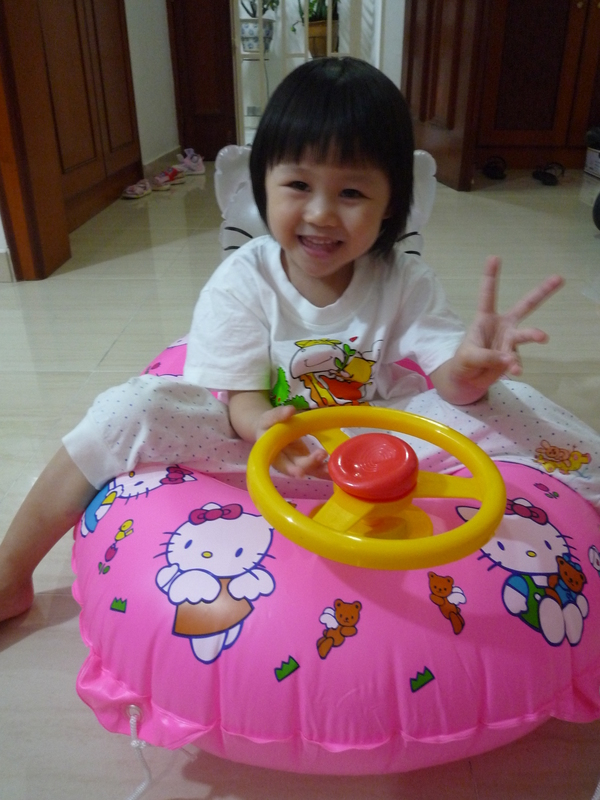 Cute wor! Both Dawn and the float…! 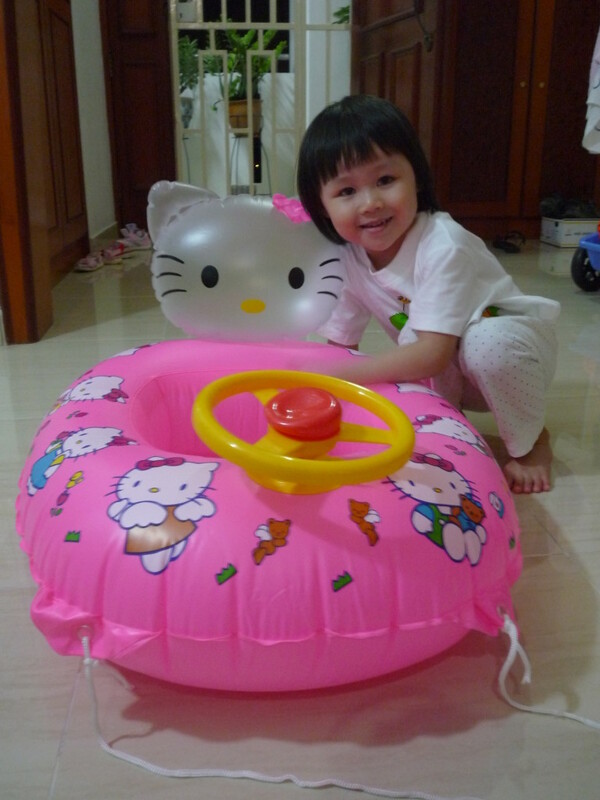 Your daughter is so cute in her Hello Kitty Floater! I see you are selling that and I have been looking so hard everywhere to buy my daughter one! Could you please let me know if it is still available? My daughter would just be so happy if I could get that for her.